When decorating the interior of your home, it’s important to find the right pieces to pull the room together. Rittenhouse Home is proud to be a retailer of Lillian August Furniture. Lillian August has developed a global reputation as a trend setting resource for designers, homeowners and design enthusiasts. With a broad and eclectic collection of furniture, rugs, and accessories, Lillian August is sure to have pieces that fits the look and feel of your home. 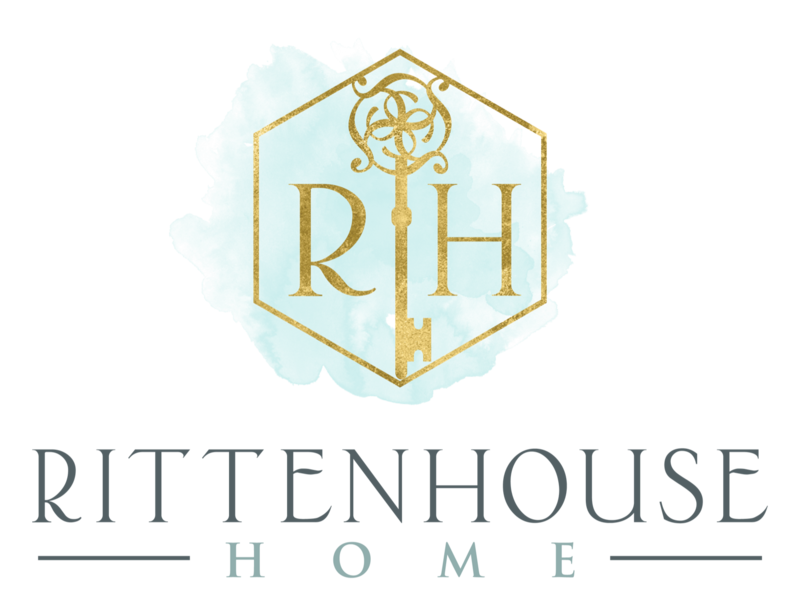 Rittenhouse Home is a luxury interior design, furniture and cabinetry retail store that is committed to making your Lillian August shopping experience a success by delivering unparalleled and personalized service from start to finish. 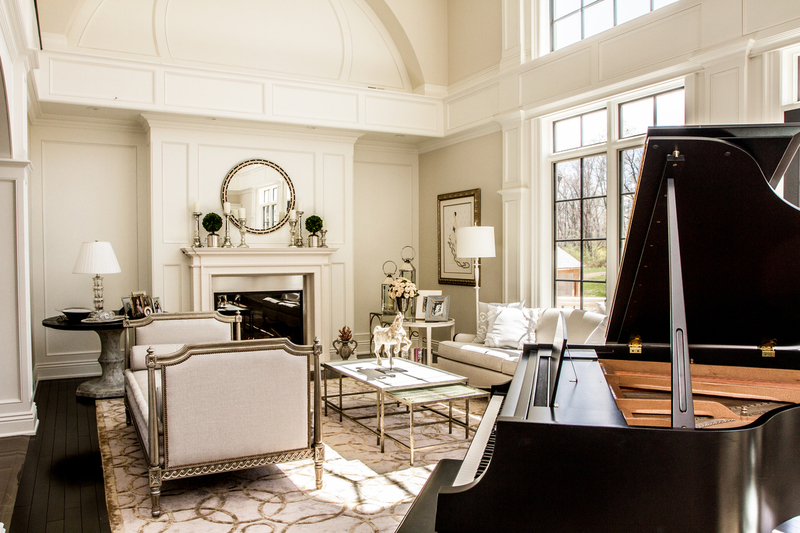 From luxury furniture, custom kitchen design and remodeling to general interior designing, there is no one better suited for your needs than Rittenhouse Home. Rittenhouse Home conveniently allows you to look at and experience Lillian August furniture in our luxury showroom while buying it at the direct to market price. 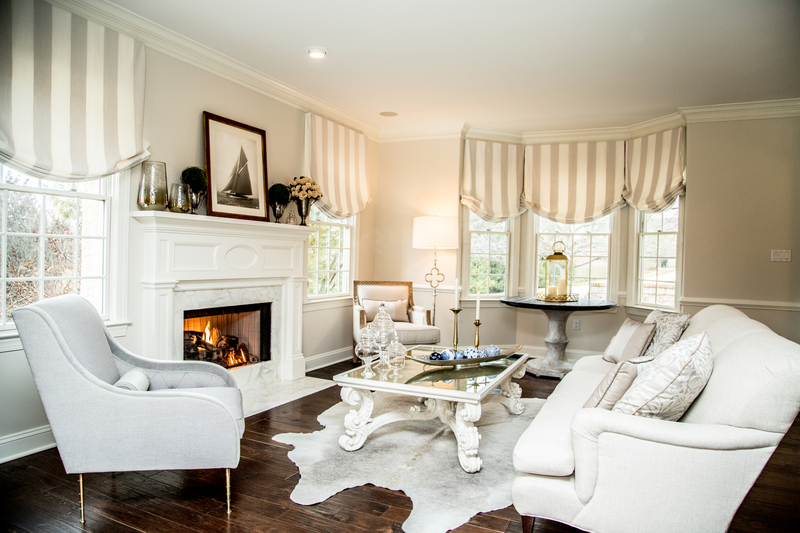 You’ll find quality, stylish, and elegant furnishings, only from Lillian August. Let Rittenhouse Home redesign your life with the finest Lillian August products. Contact us today at ​215-310-0095 or visit our Newtown showroom today and let’s capture the elegance of your home!